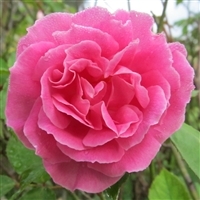 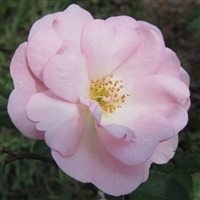 Jadis is American bred and was released with the name Fragrant Memory. 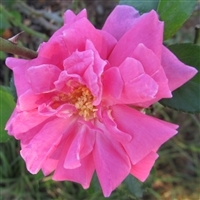 The foliage is large and dark green, hardy and vigorous bushy growth. 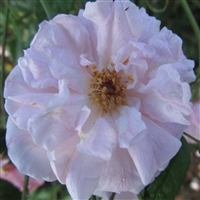 From the UK in 1901, known for vigorous growth with double cupped blossoms. 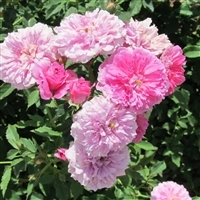 The blossoms are a dark pink with lighter shading at the edges.